Does Pinterest Really Save You Time? 2. Find empty plastic wipes containers. 3. Clean out one of these containers. 4. Think about how to repurpose container. 5. Consider outrageous possibilities: hot tub for princess dolls, paper airplane hanger, etc. The list is endless. 6. Decide on a more conventional option: crayon storage or bedroom clutter organizer. 7. 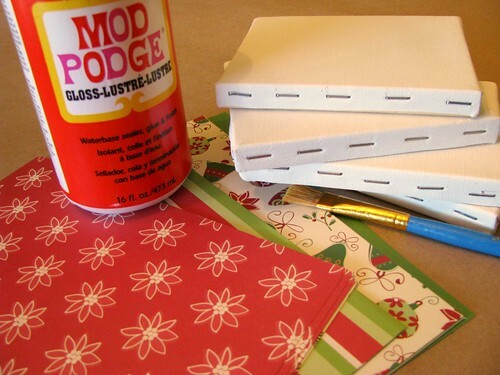 Find Mod Podge and tissue paper. 8. Dump crayons out of a Crayola box and sort by color. 9. Have a brilliant idea! 10. Collect a dozen empty toilet paper rolls from around the house. 11. Cut them in half. 12. Hot glue them into plastic wipe container. 13. Put crayons by color into half toilet paper rolls. Then you have the red roll. The blue roll. Etc. 14. Smile at own creativity and ingenuity. 15. Apply Mod Podge and tissue paper to outside of The Ultimate Crayon Sorter. 17. Take copious pictures of project, especially really close-up and artsy ones. 19. Sign-in to your blog. 21. Upload lots of pictures. 23. Narrate the project-developing process. 25. Click on the Pin It button installed on your web browser. 26. Select your best picture of the crayon sorter to pin to your DIY/Crafts Board. 29. Post pin to your Facebook timeline. 30. Repin your pin to your board called Pins I’ve Made/Used/Bought. 31. Scroll through new pins on Pinterest. 32. See an idea for a Car Activity Kit that is stored in a plastic wipes container. 33. Wonder where you put the rest of your plastic wipes containers. 34. Wish for a pin to help you organize and find plastic wipes containers. 35. Wander house for a box you can wrap in gift wrap or fabric and use to store repurposeable empty home supply containers. 1. Sidney sleeping longer stretches. Woot! For instance, she slept from around 8 until almost 4 this morning. 2. Big kids bedtime @ 8:00pm. For this to happen, either Shawn or I usually need to lie down with the kids in their room. The last couple of nights, I wanted to get up around 10, but that so did not happen. Instead, I sleep until Sidney wakes me up, and now I am up for the day. So instead of staying up later and working, I’m now getting up earlier to work. 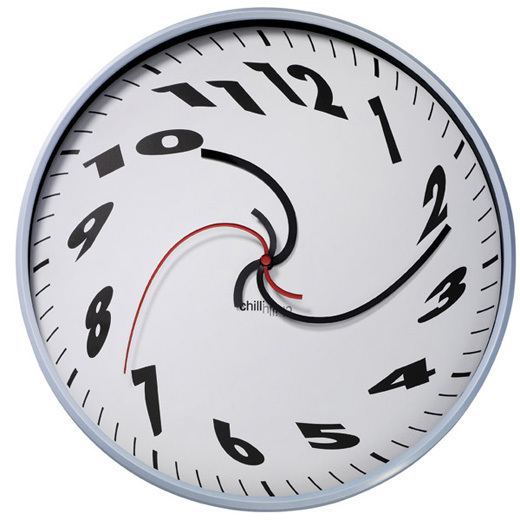 If I need to, I think I will try to keep going to bed earlier, but also wake up earlier when I need more time…maybe set the alarm for around 2 or 3… I am starting to like the new schedule for a couple reasons. 1. I can’t clean in the early morning hours for fear of waking up hubby or big kids. 2. Once I’m up, I usually feel pretty good and ready to work. I am still working on remembering that this is not exactly found time and that I need to try to be productive. Sometimes, I can convince myself that I can treat myself to more Pinterest time since I’m up so early…Pinterest vs. reading for school…that can be a tough battle at 4 in the morning. Sid-tastic is falling back to sleep as we speak…time for a quick shower and then it’s back to the books!